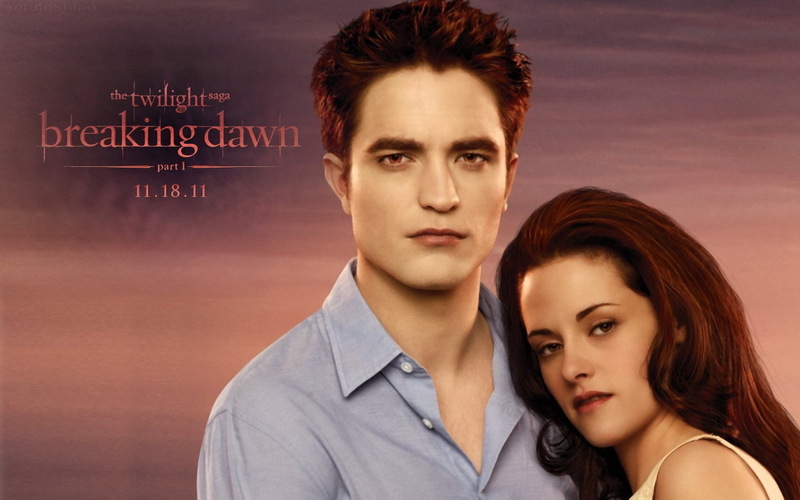 Breaking Dawn wallpapers. . HD Wallpaper and background images in the Breaking Dawn The Movie club tagged: breaking dawn part 1 wallpaper edward and bella jacob. This Breaking Dawn The Movie wallpaper contains portrait, headshot, and closeup. There might also be well dressed person, suit, pants suit, pantsuit, and business suit. Have you ever seen a more perfect couple?